Catnips Of Notting Hill is a cat-sitter-maida-vale company established in 2009 by cat behaviourist and specialised cat groomer Anita Kelsey. Starting out with a handful of clients Catnips reputation grew, via word of mouth and excellent 5 star client references, to become the leading cat-sitter-maida-vale company in the heart of the area and supplying the very best cat care. Short notice is no problem. We deal with many business clients who have last minute requests. So what makes Catnips Of Notting Hill stand out. “I am sure there are some excellent catteries out there but cats have strong territorial attachments so are best left at home when the owner needs to travel. Surrounded by familiarity cats, unlike dogs, can cope well with their owners on leave and one or two daily visits by a trustworthy reliable cat sitter will be sufficient to meet all of your cats needs. A live in cat sitter can also be arranged. For cats that are free roaming and have outside access via a cat flap being taken away from their core territory is extremely stressful. Within a day another neighbouring cat could have taken over a well guarded area. Cats put into an unknown territory such as a cattery can show signs of stress through aggression in which the cat carer will have little idea about how to manage this unexpected response. A cat may spend its time trying to find a safe place to hide or nest into and will not relax as easily and quickly as its cat owner or new temp cat carer would assume. As a human you feel it is the best option, for your cat, to have company even if it is in a different environment but for a cat this is highly stressful. 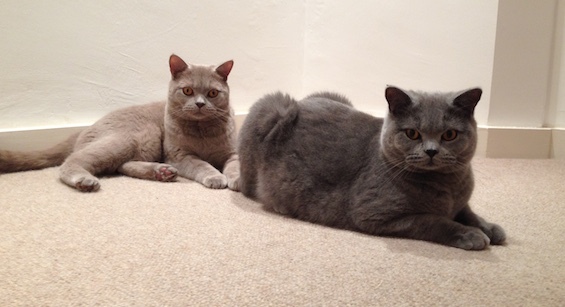 To enquire about out live in cat sitting service or daily visits please email. 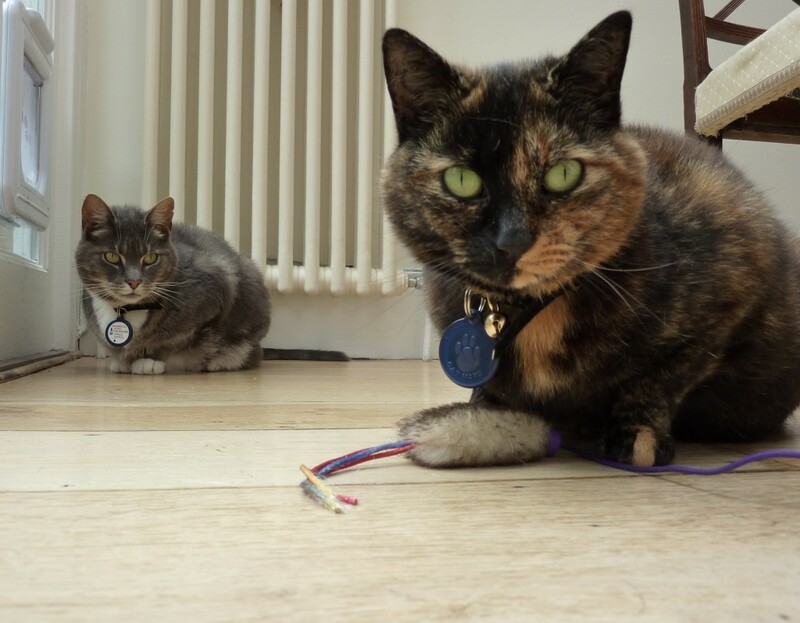 Starting out with clients in the Notting Hill area only Catnips extended its services to provide cat sitting in Holland Park, cat sitting in Westbourne Park, cat sitting in Ladbroke Grove, cat sitting in Maida Vale and cat sitting in Bayswater. Catnips has been busy everyday of the year standing in for cat guardians who travel a lot for work or need a well earned holiday. 6 years ago Anita went on to establish a mobile cat grooming service working closely with vets to give compassionate holistic low stress handling grooming and is one of the leading cat grooming experts in London. Her services are highly sought and recommended by vets all over London and outside. She also grooms at Addisons Vets on occasional days and is expert dealing with aggressive or phobic cats. 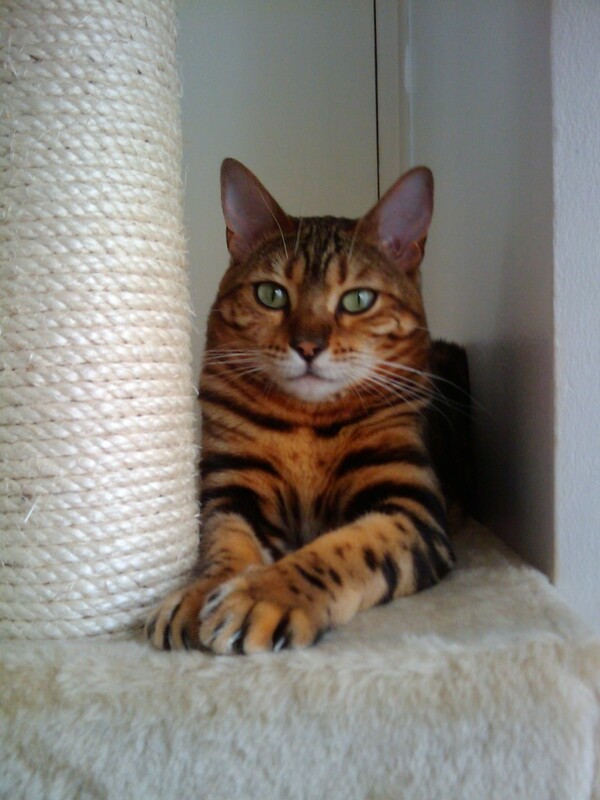 She knows cats inside out so you couldn’t be leaving your cats’ care with a better cat-sitter-maida-vale company.